Easter is approaching quickly and there are many different ways to celebrate. Whether you have family come over, go to church, have your own traditions, or mix it up a little every year, here are some events in our community that you might be interested in taking part in! With Easter being on Sunday, April 16th, these are all options that would allow you to celebrate the holiday at home on Sunday as well as take part in these events on other days. It would be double the fun for your families! This family friendly event has things for family members of all ages! Take part in games, activities, bouncy houses, food for purchase, safety demonstrations, meet local law enforcement and much more. If the little ones in your group plan on participating in the egg hunt, make sure to bring their basket along with you! Now this is something different! 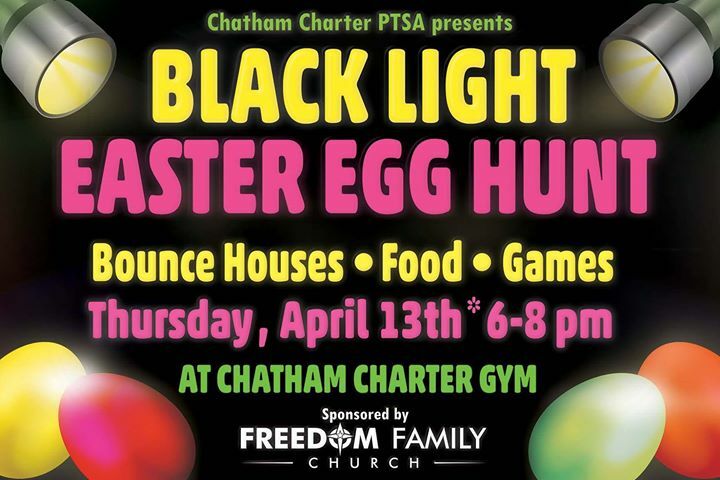 Head over to Chatham Charter High School for a black light egg hunt, carnival games, inflatables, music, and food. 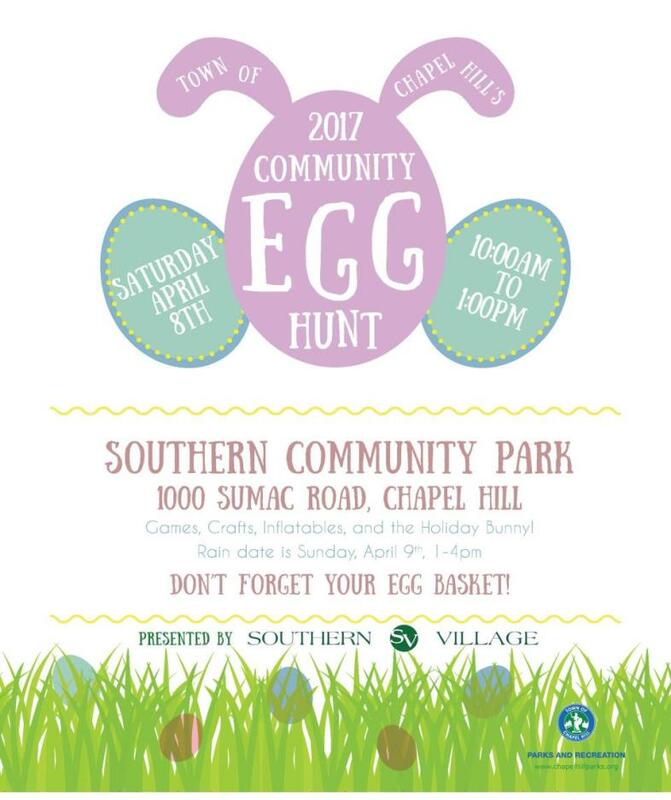 The egg hunt and games are for children in the 5th grade and younger. The event is taking place on April 13th from 6pm-8pm. Lisa Skumpija can help with your Pittsboro, Chatham County and greater Raleigh, NC real estate. Her Chapel Ridge real estate office has really taken off. Whether you are buying or selling a home in Chatham County, NC, Lisa Skumpija is a leading real estate agent and can make it a smooth process!